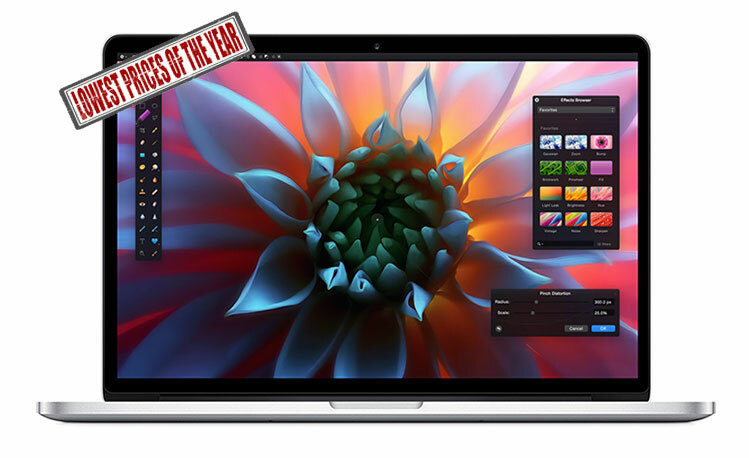 There's just 36 hours left to take advantage of this year's deepest discounts on Apple's most popular 2015 Macs, plus a couple of last minute additions: this year's high-end 27" iMac 5K for $1,999 ($300 off) and its entry-level 13" MacBook Pro for $1,149.00 ($150 off). Plus free shipping and no sales tax in 48 states. 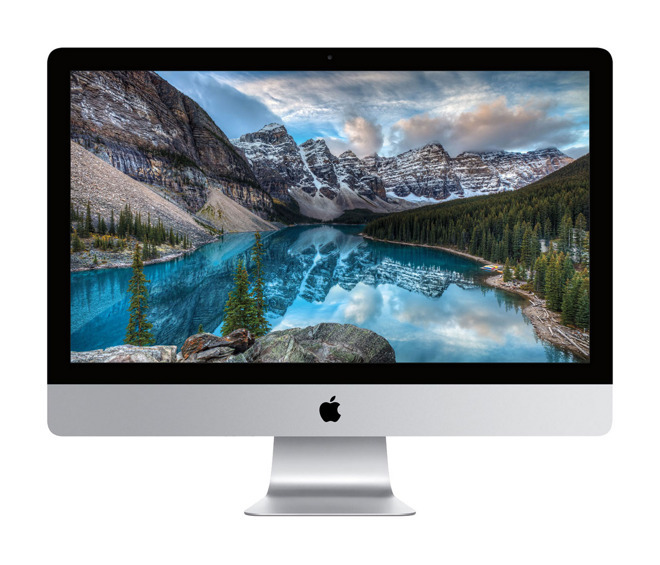 In addition to these two deal additions below, readers also have 36 hours left to take advantage of the lowest prices of the year on Apple's other top selling 2015 MacBooks and iMacs. Each of those offers, like the deals listed below, come courtesy of Apple authorized reseller Adorama and AppleInsider. They require readers to use the Adorama links in this article (or our Price Guides) and then apply promo code APINSIDER during checkout. In addition to instant discounts provided by that promo code, free shipping is included and no tax will be collected on orders that ship to states other than NY and NJ. All deals expire 12/31/15 at 11:59 pm ET. As always, detailed step-by-step instructions for securing these deals are provided below. % Price with promo code APINSIDER and instructions below. 3) Once logged in, select your Mac by clicking one of the pricing links in the article above (or those in the Price Guides) —you must use these links and you must click directly through them before adding the Mac to your cart or the coupon won't work. You cannot save the link for later, it will not work. You cannot combine it with a cash back site, it will not work. 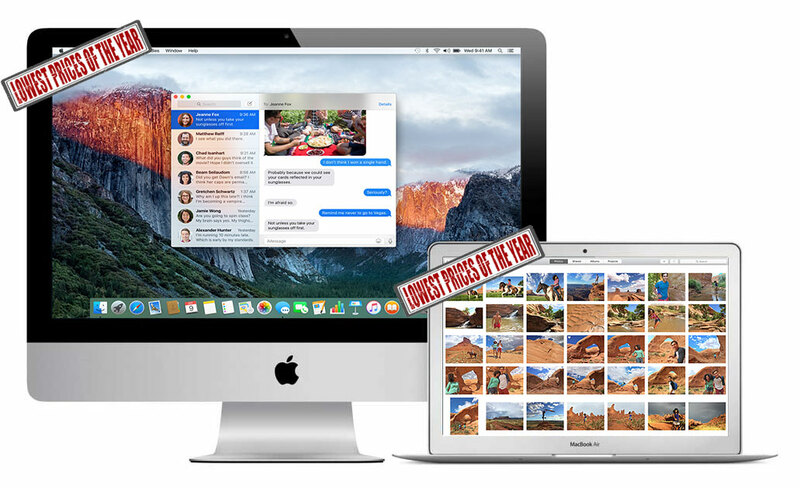 Outside of these specific deals, AppleInsider this week is wrapping up its holiday exclusive offers with the the deepest instant discounts ever on Apple's Most Popular 2015 Macs, including a 15" MacBook Pros from $1,699, a 21.5" iMac with HD display for $949, 12" MacBooks from $1,129, and the lowest prices ever on brand new iMac 5Ks ($250-$400 off). Plus free shipping and no tax in 48 states, while stock lasts. 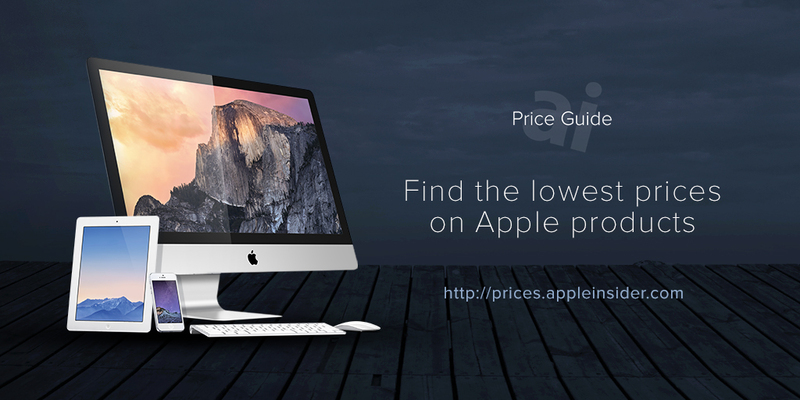 Or see if there is a Mac, iPad, AppleWatch or Certified Used iPhone deal that will save you $100s by checking out prices.appleinsider.com and deals.appleinsider.com.